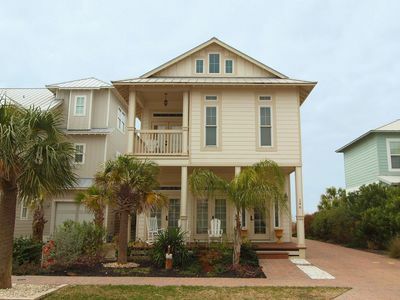 Kick back and enjoy Gulf views, glorious sunsets, and cool sea breezes in this beach retreat. 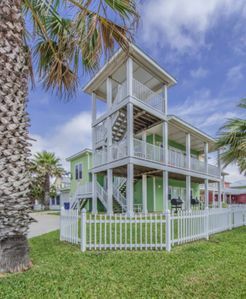 This three bedroom, two and a half bath home is all about the beach, decorated in bright shades of green, warm white, yellow, and splashes of coral, with plants native to coastal Texas. 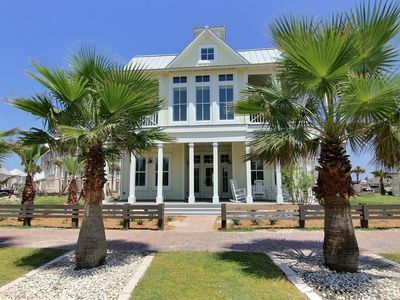 Open living spaces, lofty ceilings, porches galore, and a garden-side pergola translate into total comfort and relaxation. 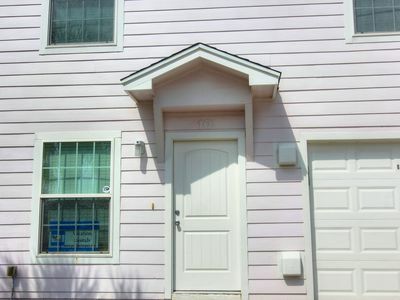 The house sleeps six and is stocked with all the modern amenities you'd ever want, including a fully equipped kitchen, wireless access, HD TV, and more. The master bedroom embraces commanding views of the Gulf, while the guest bedrooms look out over the beachside charm of Cinnamon Shore. 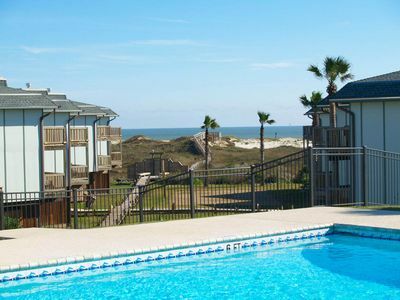 With the Port Aransas beach only a short walk away, you can splash in the surf, go beachcombing, or just chill under a beach umbrella. Take a swim in the community infinity pool. 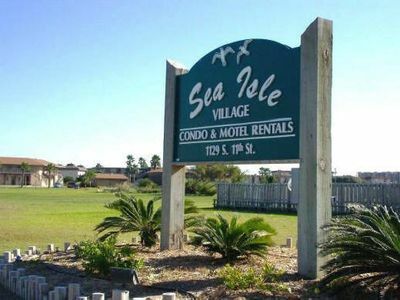 Explore the quaint fishing village of Port Aransas, or play golf at a nearby championship course. 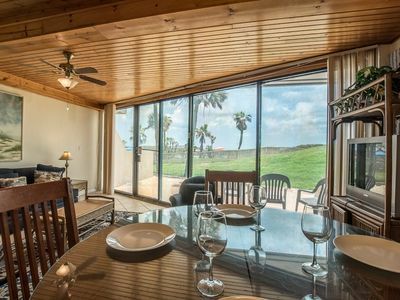 This getaway is all about what you can see and what you can do. 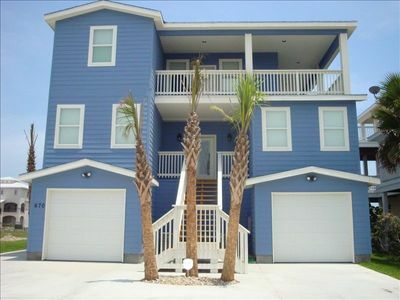 This is A Shore Thing vacation home! 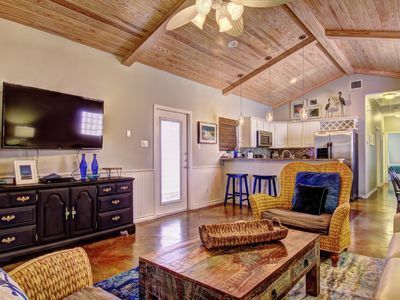 Modern kitchen, adorable bunk room - seconds away from lake, beach and pools! Makin Waves - Close To Everything!! 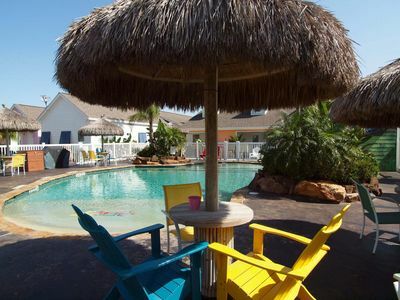 Great place for hosting your family vacation! 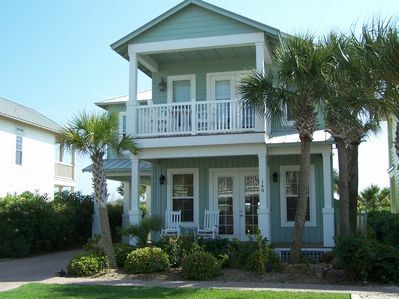 This four bedroom sleeps 10 and is a five minute walk to the beach!